Calvert Trust Kielder is set to receive a fundraising boost as accountancy firm Patricia J Arnold & Co. announces them as their official ‘charity of the year’. The Hexham-based accountancy firm, which has supported Calvert Trust Kielder fundraising activities previously, has chosen the charity because of its continued good work with disabled adults and children. 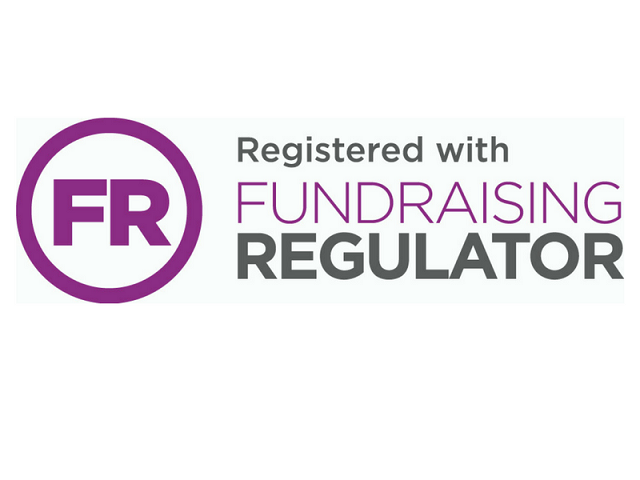 The firm is now planning a program of events, activities and challenges across the next 12 months raise money for the charity. The main event already confirmed will take place in September when staff will attempt to walk 26 miles around Kielder reservoir. In July the firm will field a team of four for the annual Calvert Golf Day and they will also be silver sponsors of this year’s Calvert Ball on October 13th at Hilton Newcastle Gateshead. 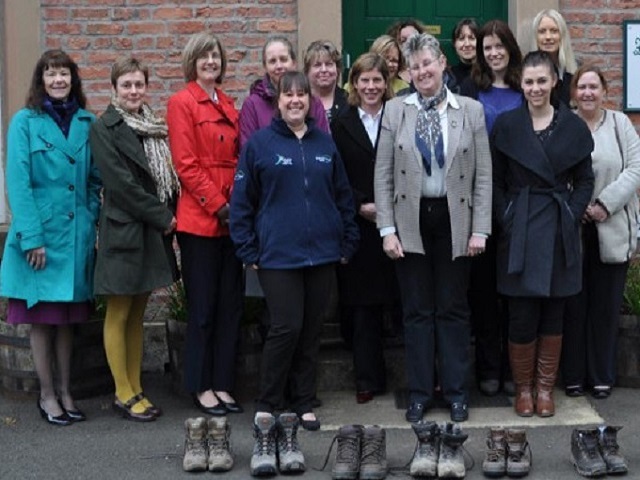 Owner and founder of the firm Patricia Arnold said: “As part of the firm’s ongoing aim to help local charities, I am thrilled to be able to support Calvert Trust Kielder this year. I think it’s a wonderful organisation and the work of the trust and its volunteers really inspires us. Peter Cockerill, CEO at Calvert Trust Kielder said: “We’re always very grateful for the support we receive. We are a charity and so the help and support that local and regional businesses, organisations and individuals give us is truly invaluable. It means we can continue our life-changing work with disabled adults and children.